Reapit has announced that its head of sales, the well-respected and popular industry figure Simon Whale, is leaving the company. He is instead going to “help and develop start-up and expanding PropTech companies to learn and grow” according to a statement from Reapit this afternoon. 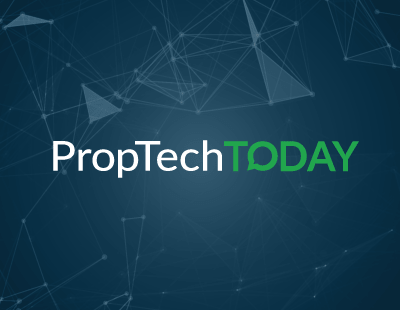 “There are more and more PropTech providers entering the industry, and at a time when there is more and more legislation and a reduction in volumes it is important that they solve a real problem for agents rather than being one of those here today, gone tomorrow fads” says Whale. 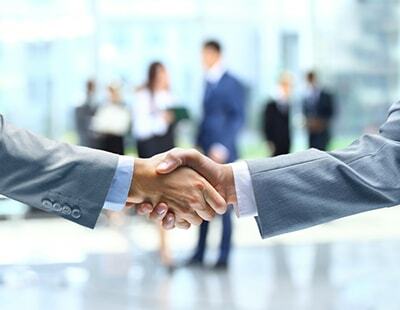 “The clients I’ve spoken to over the years have said they often find it completely bewildering separating the wheat from the chaff, I believe I can help solve that problem. 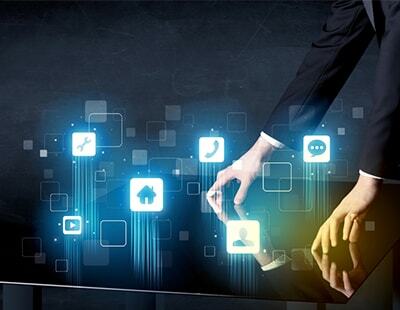 Technology done right can give you a superb foundation for the business, done wrong it can become your Achilles heel. “I am pleased that following my time at Reapit, at a time when we became the clear market leader in the CRM space, and getting to work with some of the best estate agencies around the world, I can now share my knowledge and experience with companies looking to grow." 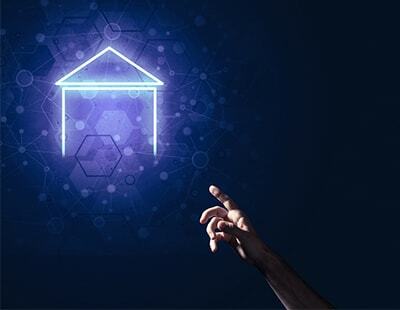 Reapit chief executive Gary Barker also issued a statement, saying: “Simon will be focusing his efforts in helping and developing start-up and expanding PropTech companies learn and grow, as well as helping agents to get the most out of technology. He will continue to work with us in an ambassadorial role at Reapit. “This new role will allow Simon to work with companies that are on the beginning of the growth curve and require a strategy to accelerate. We believe that this new role will provide both opportunities for new PropTech organisations to grow, but equally for them to integrate and work with the successful Reapit platforms. The best - the most sociable, knowledgeable and gregarious bloke you could meet. Good luck Whaley! You won't be missed because you won't be out of the game! I couldn't agree more Richard. The bones of a brilliant and thoroughly good man. We need characters in the industry and you are sure as damn one of them Mr Whale! Good Luck. First of all I want to say thank you to everyone (almost 😂) who’ve said such lovely things. I have more failings than the average politician but to say I’ve been blown away by all the messages of support on here and by message and phone has given me the old ‘permission for bottom lip to wobble’ moment. Hopefully what it does show over the years is that you get what you see with me and for right or wrong and quite mysteriously many seem to like it. Secondly I’d like to thank Reapit for the best years of my life (so far). People trying to read stuff into this and are looking for criticism of them are completely wide of the mark, it’s a first class company with great people and amazing product and you’re going to see them prosper. I’ll have to check the T’s and C’s of that Ambassadorial role, I think it means I get to wear Reapit leggings, but I do know as the release says we’ll work together in the future. Lastly I’d like to thank well everyone really, any industry that is charitable enough to give a maverick like me a chance is pretty special. And because it’s been so good to me over the years I’m going to try and give something back and take the opportunity of spending more time on the Do It For Dom charity under the Agents Giving banner raising money for our client, oops sorry got to get used to that my ex client but still very good friend Dom Subbiani and his fight against Huntington’s. If you haven’t had a chance to get involved please pick a rider for Snowdon and give whatever you can. So unfortunately for some 😂, I’m still going to be around day to day on my normal number or whale.simon@gmail.com or of course anywhere on social media, just hashtag Brexit or Trump and my SLA is 0.3 seconds to respond.